If there’s one thing that first comes to mind when the word ‘unicorn’ is mentioned, it’s magic! 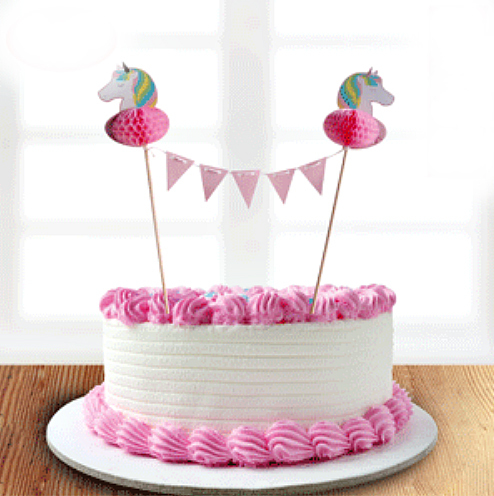 A unicorn is both a mythical and a magical creature, which makes it the perfect inspiration when throwing a party for your little or teen girl. The best thing about a unicorn-themed party is that it’s full of bright colours, which makes it easy for you to choose decorations, food, and activities. If you need extra help, though, here are ideas for you. Decorating a unicorn-themed party should be a breeze, considering that you’re not limited to one or two colour palettes. Unicorns live near rainbows, so make sure you make your unicorn guests comfortable by decorating the place with rainbow colours. 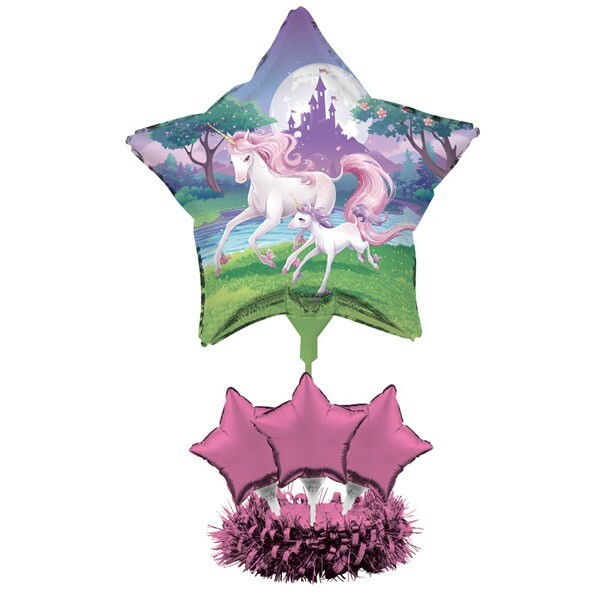 Don’t forget to upgrade your party balloons, too, by transforming them into unicorn heads. You can have the unicorn balloons ready, or you can get the kids or tweens to work on them later on as part of their activity. It’s a unicorn party, so everyone must arrive wearing their best unicorn-themed costume. You don’t want the girls to arrive looking silly in a full unicorn mascot, so tell them that they simply need to wear something that’s related to the theme. For instance, they can wear a unicorn headband, which can be handmade using fleece fabric, curling ribbon, and of course, a regular headband. They can take it one step higher with a unicorn wig, too, if they want. What can be more magical than a party with treats like unicorn marshmallow pops, rainbow pancakes, and rainbow sprinkle-covered fudge? Wait, did I hear someone just say, “unicorn ice cream?” Speaking of which, you can easily bring your standard vanilla ice cream a notch higher by adding some food colouring and lots of star sprinkles and edible glitter. But don’t forget the cake just yet. You can skip that store-bought cake and make your own unicorn cake with a horn and ears crafted from marshmallow fondant! One of the best activities you can have for your unicorn-themed party is to have your guests create their own unicorn horn. Children, in particular, love participating in creative plays. All you need for this one are card stock they can fold into a funnel, plus some colourful ribbons, markers, glitter, and glue. Once the horns have dried, you can then proceed to another game, something that’s not really new but given a small twist – Pin The Horn! Have the kids line up, and instead of a tail, let them hold their DIY unicorn horn. The first one to attach the horn to the right spot wins! 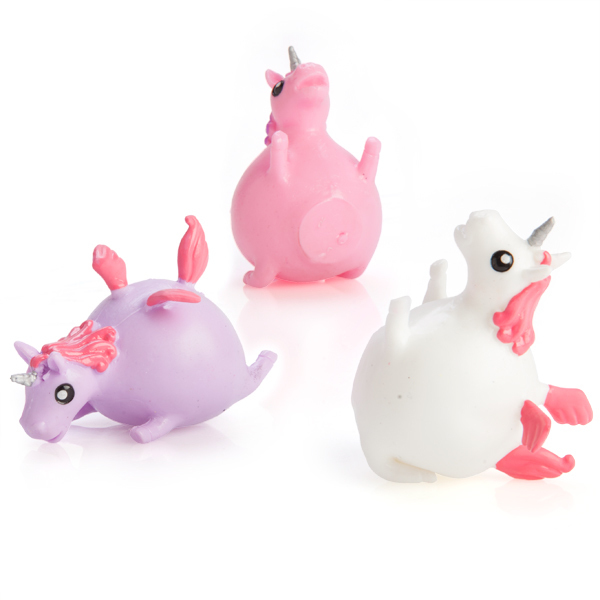 Looking for an easy-to-make yet memorable and practical party favour for your little unicorn guests? You can forget all about plastic party favours. For your fairytale-loving visitants, come up with a unicorn bookmark made of cardstock and variegated yarn. Simply cut out a “unicorn” shape from the card stock and combine different colours of yarn for the tail. Laminate the bookmark using a clear packing tape, and you have something your guests will undoubtedly gush over. This entry was posted in Birthday Party Theme, Party Supplies, Party Themeing, Party Tips, Themed Party and tagged birthday party, themed party, unicorn on January 14, 2018 by Mercurian.